“Module #6 of the Impact Storytelling Toolkit – a guide to powerful storytelling for social impact”. 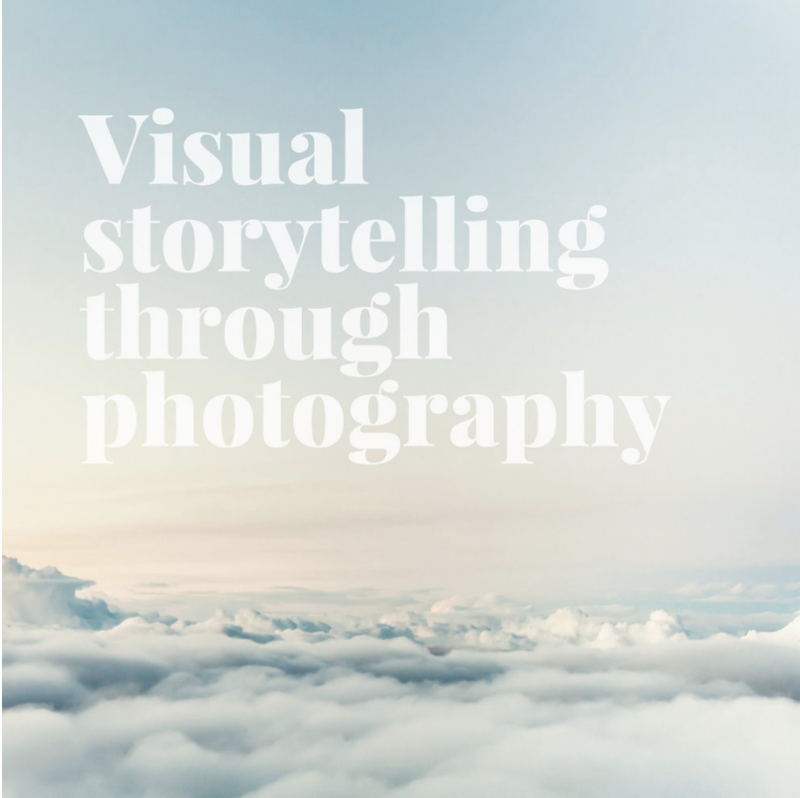 This awesome new module is delivered by our very talented resident photographer Damien Baumgart – be sure to check out the website! Youthworx feeling REEL thankful for local MP’s donation	Happy Birthday!